Twitter boasts more than 100 million active users with 50 million of them actively tweeting every day, making Twitter an indisputably powerful marketing platform. 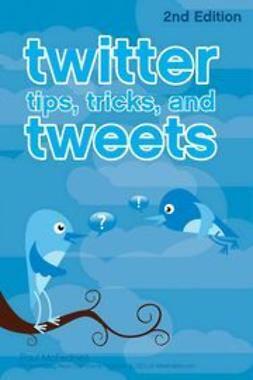 With this insightful book, author and Twitter guru Sarah-Jayne Gratton offers real-world examples and proven techniques for capturing a Twitter audience and using that audience to spread the word about you to build a personal brand. Follow Me! Creating a Personal Brand with Twitter escorts you through using Twitter to create and execute a surefire personal marketing campaign that spans the globe.